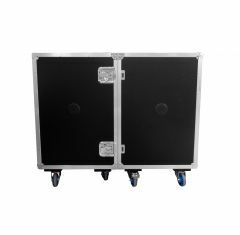 When it comes to presentation and exhibition flight cases, it’s essential that you invest in a case that provides not only excellent protection and security for your equipment, but also that can be utilised as branding and exhibiting space. 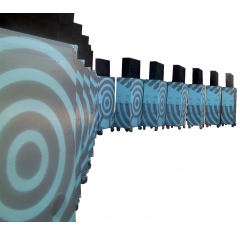 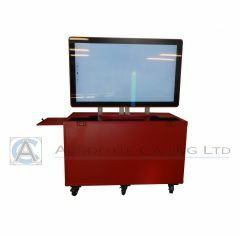 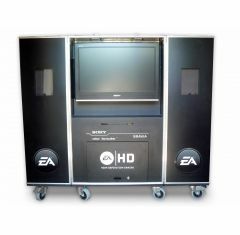 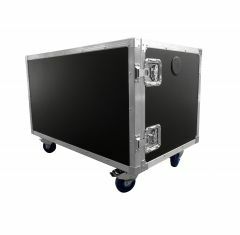 Here at Absolute Casing we pride ourselves in being able to deliver custom presentation cases that deliver on all fronts including ensuring your exhibition and presentation equipment is secure during transit, be it display screens to art work or computers and branding documents. 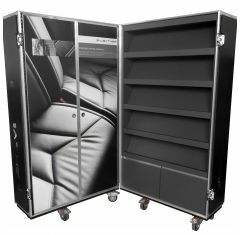 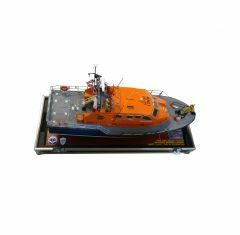 All our custom exhibition cases are tailored to your exact requirements, built with only the highest quality material and foam fittings and designed by our CAD experts utilising the latest 2D and 3D software. 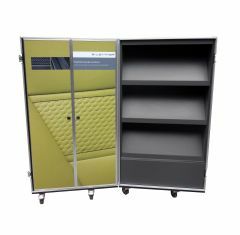 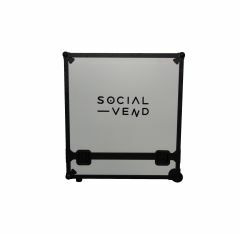 But in addition, our custom presentation cases can all be fitted with vinyl and screen printing options to ensure you can show your brand and utilise your bespoke presentation flight case to showcase your brands logo while out on the exhibition floor. 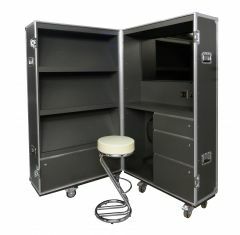 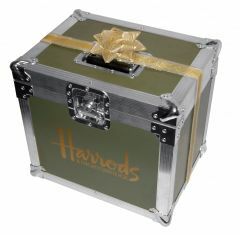 highest quality flight case for your vital equipment.